In today’s technological world, everyone seems to have an ever-growing list of accounts and services which all require a password. It can be a nightmare thinking of them in the first place, and subsequently to keep track of them all. Creating a strong password is one of the most important security measures you can take to protect yourself from cyber attacks. Hackers are getting increasingly clever at decrypting passwords, so you do need to come up with something original that will be impossible to hack. 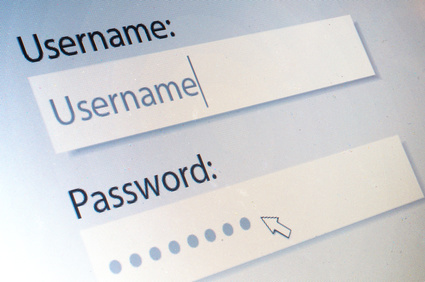 Brainstorm some passwords before you are prompted to create one, so that you have some ready. This will prevent you from creating easily decrypted passwords in the heat of the moment. Length and complexity are key when you are crafting a password. Always have a minimum of 8 characters and include upper and lower case letters, numbers and special characters. Don’t choose telephone numbers, family names or birthdays as these are easy to hack. The easiest way to start is with two random words, add a hyphen and tack a number on the end. A space counts as a special character too. So for example you could have Boxer-Hammer51 or Fish Catcher99. Use a unique password for each application – every one of them should be different. Whilst it makes matters much easier for you just to have one, identity thieves will have a field day once they have hacked your password. Change your passwords regularly – this reduces the chance that someone will get their hands on an old one and use it to access sensitive data. Resist the temptation to just change one letter or number – it will still be easier to hack than if you had changed it completely. 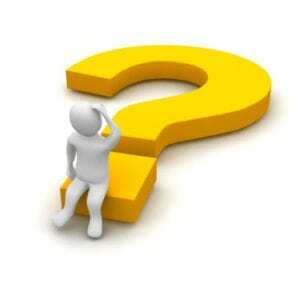 You could make a Passphrase – use a line out of your favourite book or song, but remember the password rules. Summer of 69 could become su33er-of-69. Willam Shakespeare’s “to be or not to be, that is the question” could become tbontbtisq-ws. If you don’t have a favourite song or quote, you could make one up with your favourite food, your pet or your car. You can be as creative as you like! 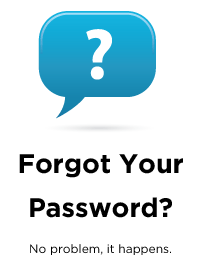 Having created your passwords, you are now faced with how to remember them all. Writing them down is not a good idea for obvious reasons. There are a number of cloud based password managers but there is an element of doubt on how secure these actually are; your browser has a built in password saving feature which stores them in encrypted databases. The biggest problem with saving them this way is that if someone can gain access to your computer, then they can gain access to your passwords. Consider Using a Password Protected Spread Sheet to Hold Your Passwords. Setup a Spread Sheet in Excel or similar, with columns to contain the necessary fields to hold each account identity and password as well as other unique data elements for each account. Password Protect that spreadsheet file. Use a randomising programme to create Passwords of at least 10 characters in length, using alphabet lower and uppercase, numerals and special characters. Your log-on procedure for a given account, say ‘PayPal’, will be to copy the email address and password from the spreadsheet file to the ‘PayPal’ logon page. Never tick the option Remember Me on any Logon Page! This technique requires that you remember only one password – that of the spreadsheet file you have created. The passwords generated by the randomising programme are complex, absolutely impossible to remember, difficult to manually type correctly (especially under the black dots) and equally difficult to crack. Maintaining the spreadsheet password file on a USB Drive provides mobility between your home desktop, office desktop and even your laptop at the local WiFi Cafe. The USB Drive can be physically removed following login for additional security. Local password managers can be installed on your computer to help with managing your passwords. 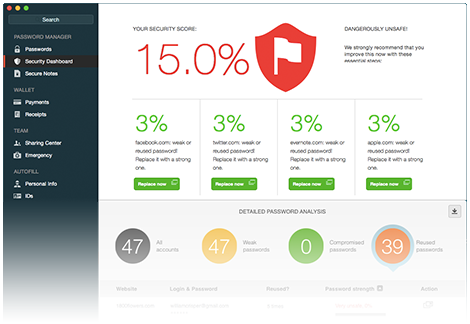 These include applications such as Dashlane, Lastpass and Keepass. 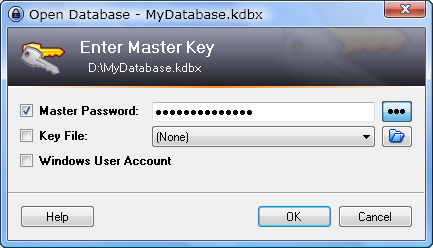 The typical password manager installs as a browser plug-in on your computer, to handle password capture and replay. When you log in to a secure site, it offers to save your credentials. When you return to that site, it offers to automatically fill in those credentials. And if you’ve saved multiple logins for the same site, the password manager offers you multiple account login options. Most also offer a browser toolbar menu of saved logins, so you can go straight to a saved site and log in automatically. Some products detect password-change events and offer to update the existing record. Some even record your credentials during the process of signing up for a new secure website. On the flip side, a password manager that doesn’t include password capture and replay automation needs to offset that lack with significant other assets. Our three favourites password managers are LastPass 3.0 Premium which offers an impressively comprehensive set of features. 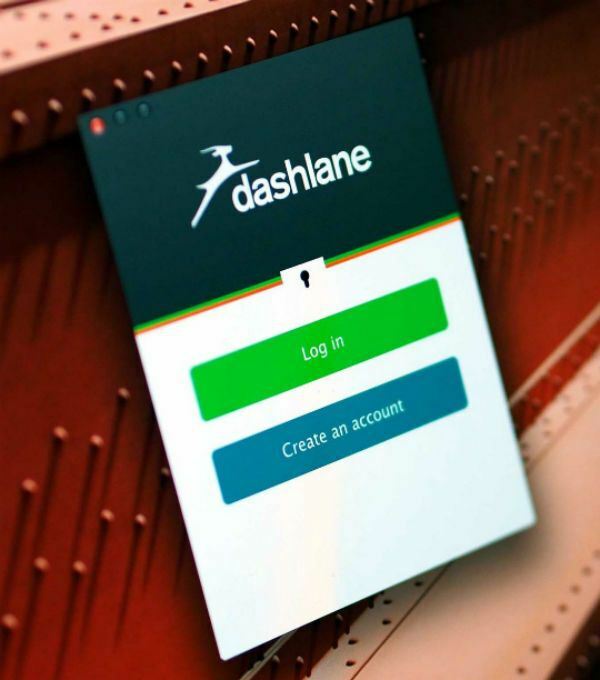 Dashlane 3 is a bit more slick and also boasts a ton of features, that LastPass lacks. Sticky Password Premium handles essential tasks better than most, and as an added incentive also donates a portion of every purchase to help endangered species. Of course, nothing is 100% guaranteed, but these password managers take the additional security step of never sending your master password over the Internet. Think of it as a safe-deposit box that a professional keeps without knowing what’s inside and without holding a key to open it. In a time where more of our personal information lives, password protected, up in the cloud, we need more than antivirus software. Using a password manager is the next step to securing your passwords and giving you peace of mind.